How do you convince reluctant retailers to give your product additional placements given the premium placed on space and location in every retail outlet? 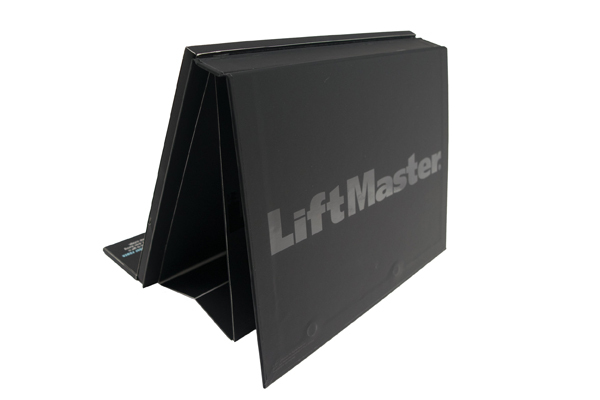 For LiftMaster the solution was demonstrating its commitment to its own product by supporting it on shelf with a cleverly designed LED & Video Display. 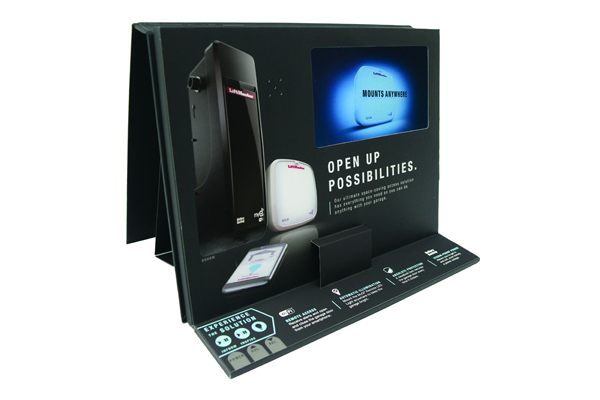 Americhip partnered with LiftMaster and its agency to produce a stunning display that educates and wows in equal measures. 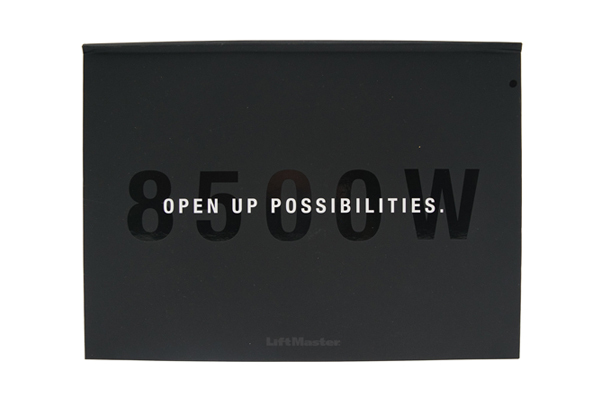 The design starts with a matte black base and soft touch finish to give the display a sleek look and feel. Consumers get to “Experience the Solution” by pressing chapter buttons to trigger well executed product videos on our 7” video screen. And, as a final Multisensory touch, consumers press a button to brightly illuminate images of the remote and the garage light to show the safety element built into this state of the art product. Impress and influence your retailers and shoppers alike with a custom instore display exquisitely designed and manufactured by Americhip.